Join the Early Bird Experience and beat the crowds! 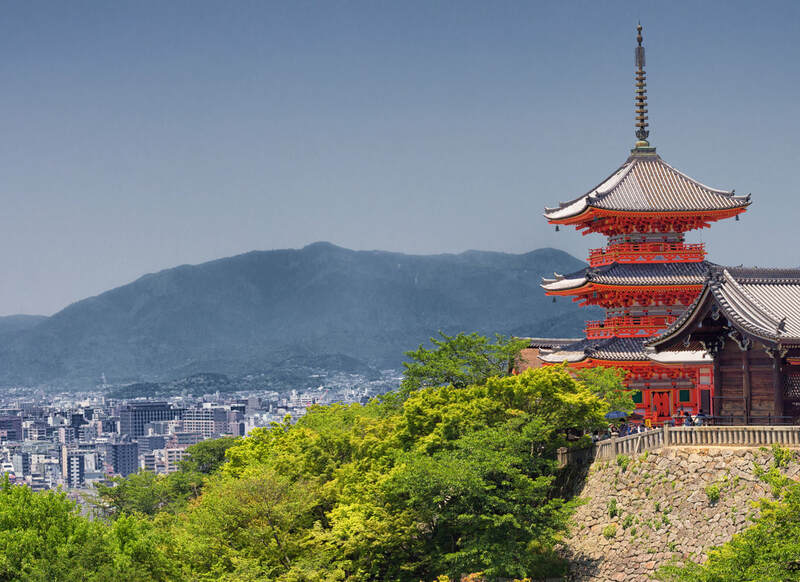 We take you to the top three sightseeing spots in Kyoto while the rest of the city is still waking up! Let us put each place in context and teach you more about local customs and history while we enjoy a beautiful morning together. 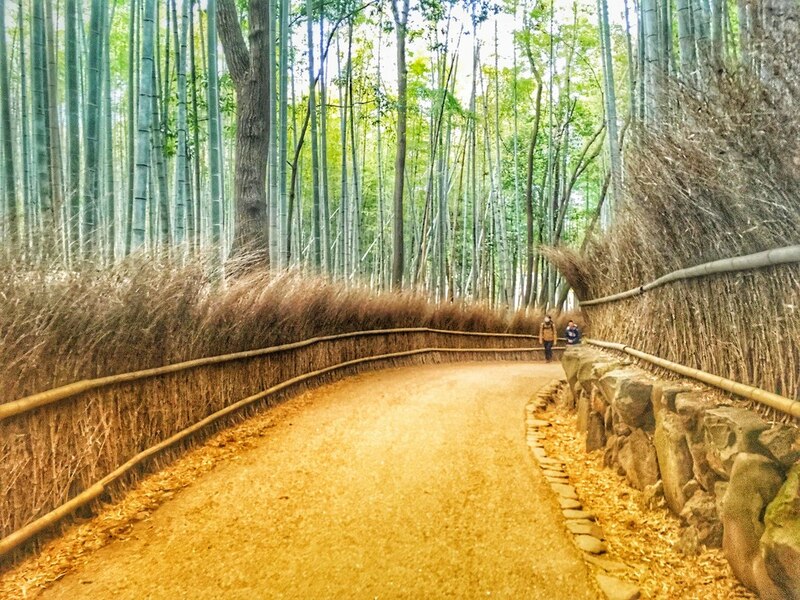 See all the highlights of Kyoto comfortably with your knowledgable and friendly guide. 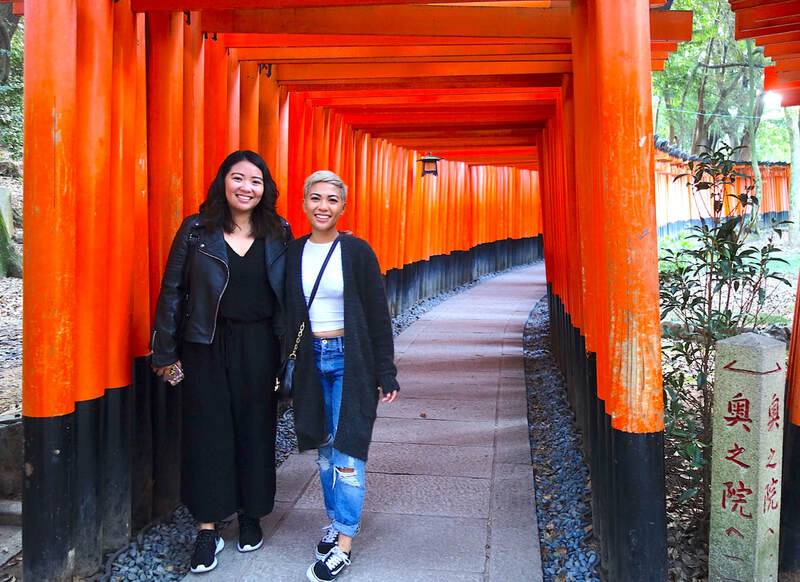 See the beauty of Fushimi Inari, the #1 sightseeing destination in Japan with it's thousands of red gates. Get those epic photos of the tunnel of gates with no other people around! See the famous Jishu Love Shrine and pray for success in your love life! 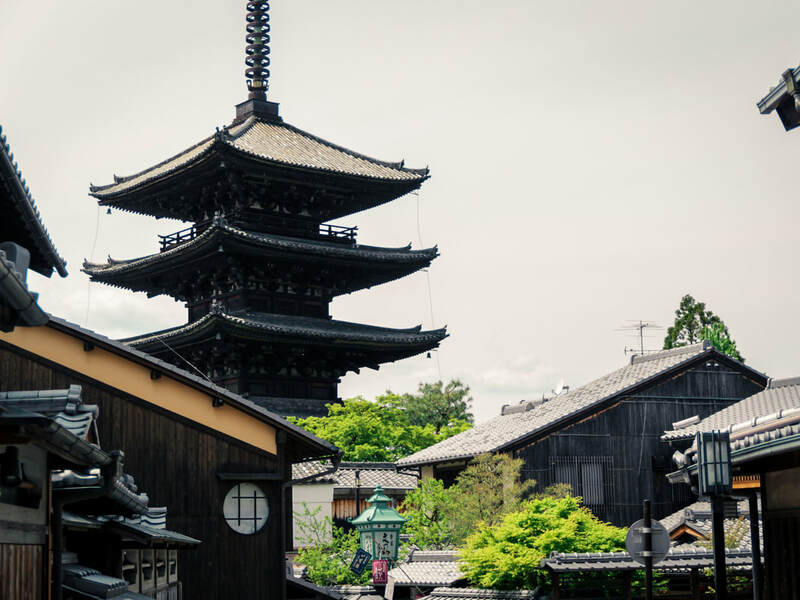 See the top three sites in Kyoto before most people finish their breakfast! ​We are a small company and we book up quickly. Book today to guarantee your place and enjoy an experience you'll remember for years to come! WANT TO SEE WHAT IT's like on the tours? Check out our Facebook and Instagram feed.